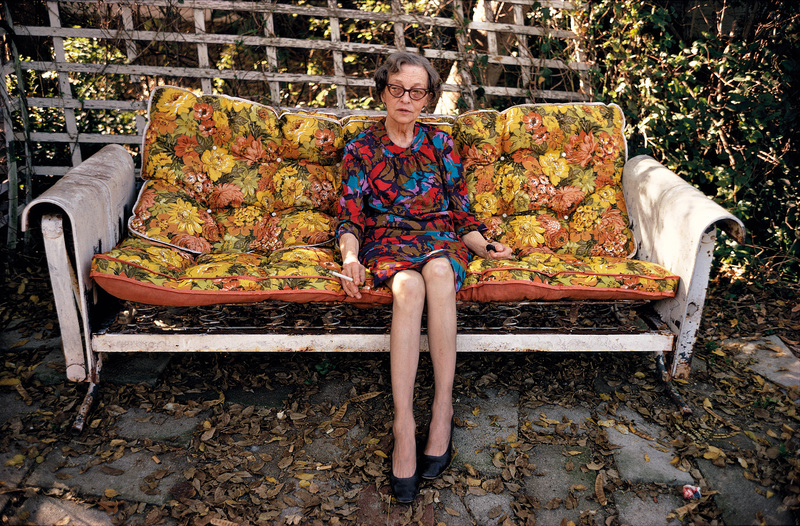 William Eggleston: Portraits - National Portrait Gallery | Film's not dead. It is difficult not to be at odds with several of this iconic artist’s philosophies, especially after viewing the awe inspiring collection of over 100 portraiture works currently on display at the National Portrait Gallery. However, with ambiguity and enigma being Eggleston’s usual currency, his work has arguably never been displayed in a contextually richer setting than now, with a fruitful 2 year long collaboration between Eggleston and the curation of Phillip Prodger to produce a rare experience; unearthing previously unknown information adding to the already exquisitely intriguing subtext of the work. 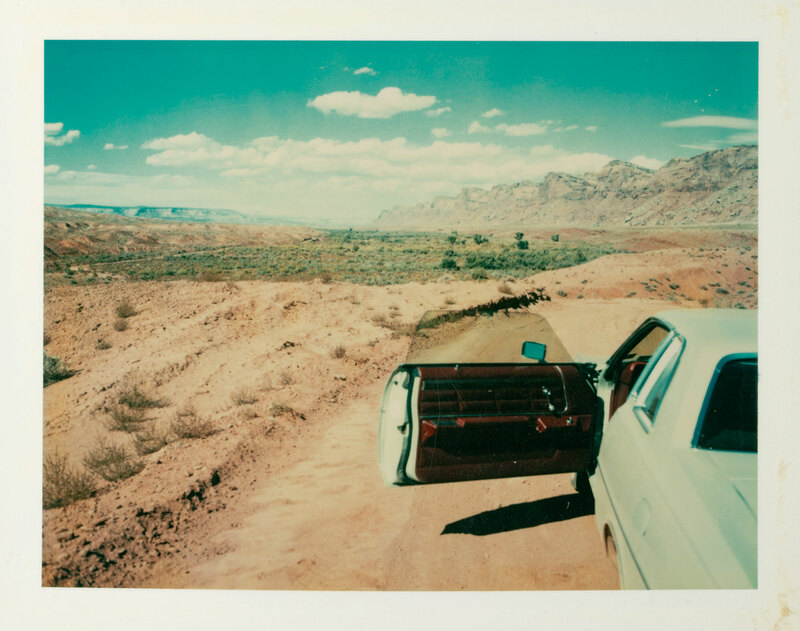 This layout of Eggleston’s work alludes to something neither straightforwardly sentimental nor that of documentary, but the artist asks that we view the work democratically, pushing beyond mere aesthetics to find something more elusive. 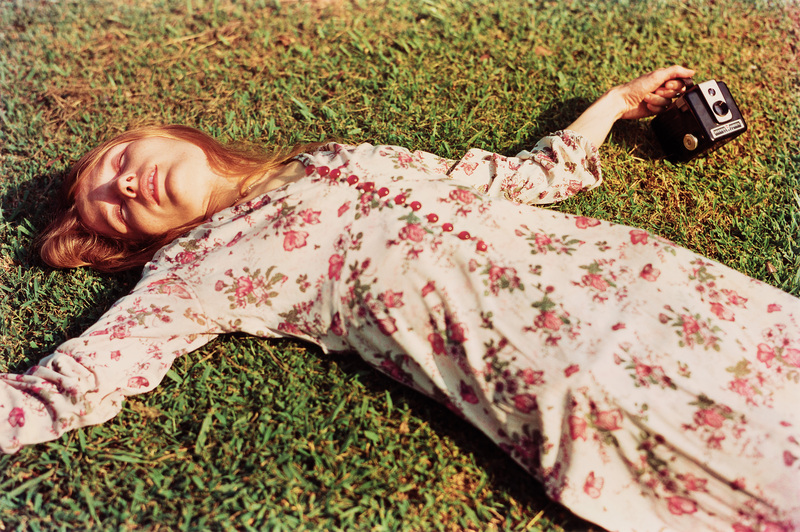 Eggleston’s approach is egalitarian in subject matter and experiential in composition, managing to capture celebrities as ordinary people or vice versa. 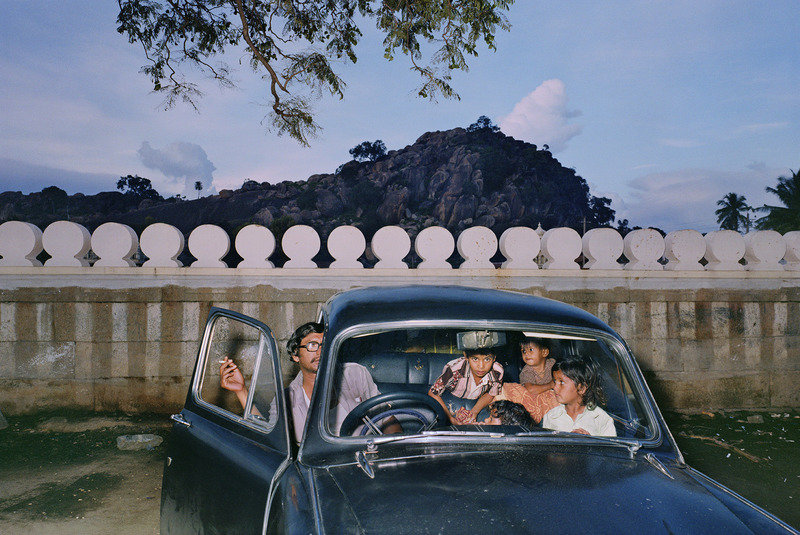 A variety of mediums are represented including early pivotal black and white works, redolent nightclub scenes captured using 5×7 film and through to images of the personal- that of his mother for instance, taken using a modified spy camera. Most arresting of all though, and perhaps why Eggleston is such a fan favourite of FND, is for his use of Dye Transfer printing, a cousin of Technicolor in film, which is a fabulously impractical process, (well worth researching for those technically orientated) and by navigating this challenging technical skill, Eggleston produces an unbeatable and vivid colour. I left this exhibition with the same frisson of excitement experienced when emerging from a darkened cinema, reeling from a blockbuster hit. 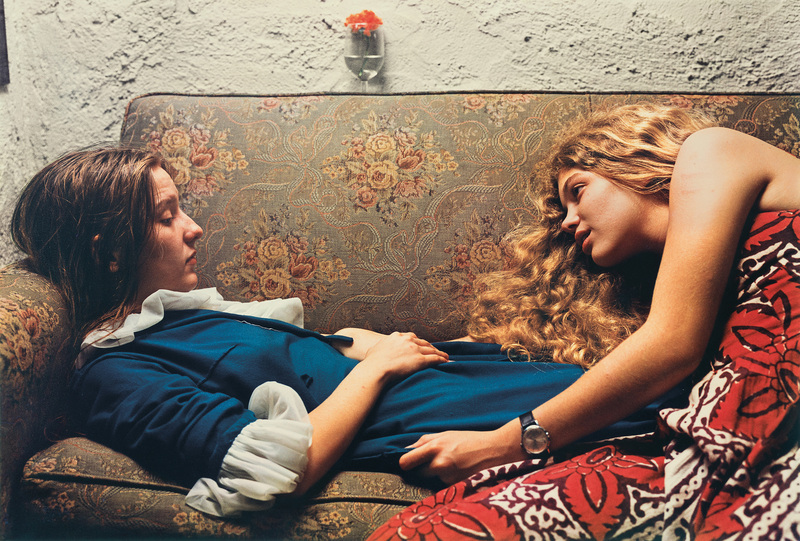 I have no doubt I will return to again be engulfed in the alluring quality that exudes from Eggleston’s work. It would be selfish and with heavy audacity to write endlessly about every individual image on display but I will refrain, only so that you can foolishly succumb yourself to partake in a trust exercise in which inevitably, the artist will always win. 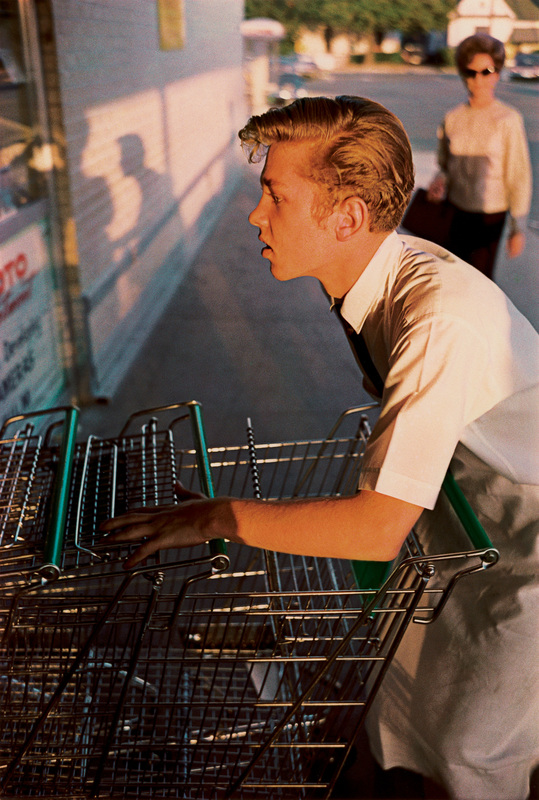 Although the result will likely be one-sided, I implore you to stay as long as you can inside those chambers for it will redefine how you not only view photography but the urban landscape around you also, that is the magic of William Eggleston.